Jet Leather. CARFAX One-Owner. Clean CARFAX.At Cherry Hill Jaguar, we place an emphasis on outstanding customer service in order to create the ultimate luxury car-buying experience. 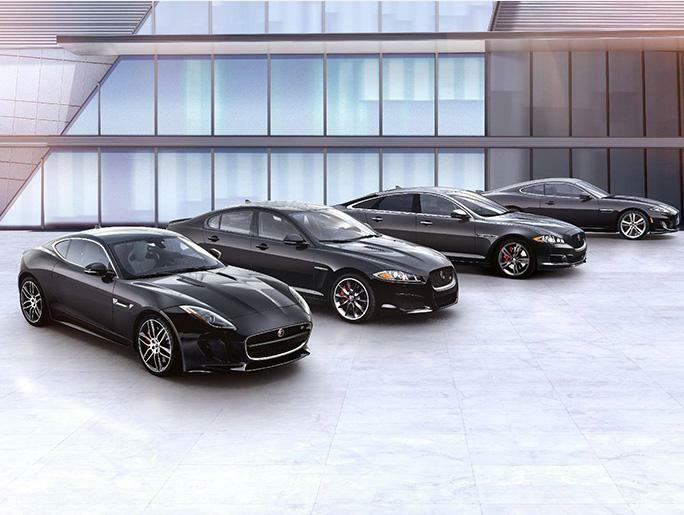 Our Jaguar dealership in Cherry Hill, NJ, is a family-owned business that's proudly served the Greater Philadelphia Area for more than 35 years.  Whether you're searching for an elegant new Jaguar to take your daily drives to the next level, or you need a Jaguar service center you can trust with your prized vehicle, we're the dealership to turn to.20/28 City/Highway MPGAwards: * 2016 KBB.com Brand Image AwardsAre you ready for your test drive? Well, Call us TODAY at 1-856-424-5300 to qualify for this low Internet Price and schedule a Test Drive time that is convenient for you! All of our vehicles are ready for Immediate Delivery! All prices include dealer documentary fees.